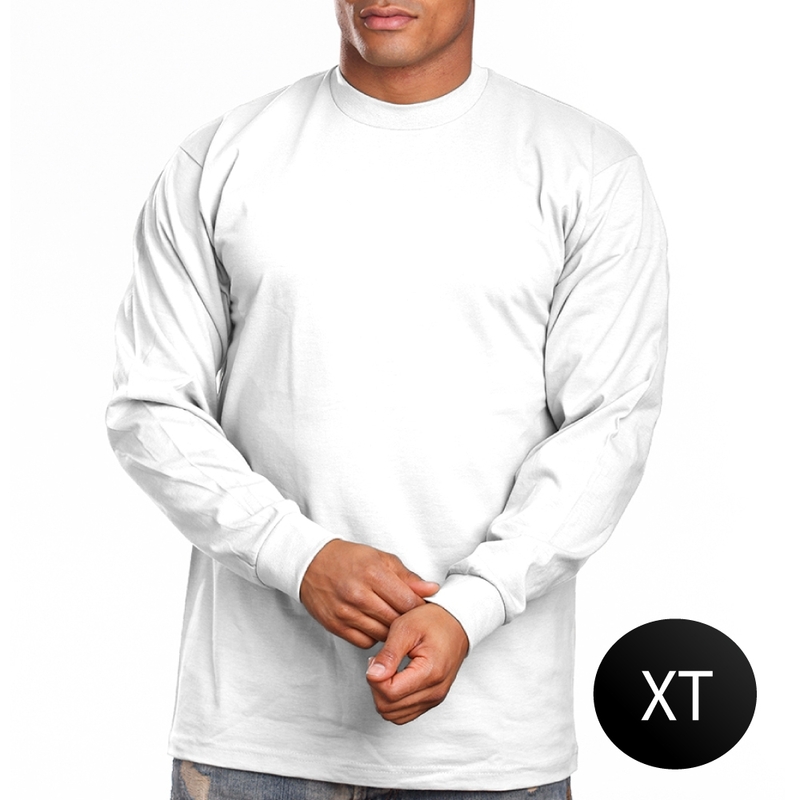 Pro 5 Super Heavy T-shirt Long Sleeve Color. 100% US Cotton. Assembled in Mexico. Neck rib has lycra for stretch and shape retention. Tight fitting neck.